You’ve struggled to lose weight and keep it off most of your adult life and you’ve decided to take a positive step toward reclaiming your health. Maybe you’ve already consulted with your surgeon, and you’re ready for bariatric surgery. In addition to undergoing surgery, this whole experience is a major change in the way you think about and consume food. In some cases, it can take a year to prepare mentally, emotionally, and physically for surgery. As part of a highly effective weight-loss treatment plan, this life-changing procedure can help you become a healthier, more active version of yourself. 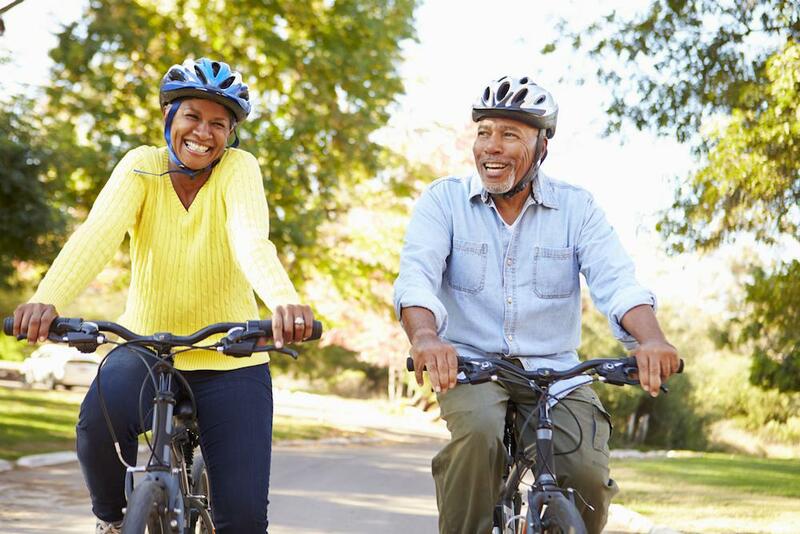 The expert team of surgeons at the Weight Loss Institute of Arizona, with six convenient locations, have put together a list of five helpful tips to help you prepare for bariatric surgery. On the road to permanent, healthy weight-loss, there is no immediate fix. Mentally prepare yourself to understand that undergoing bariatric surgery is the first step toward achieving your goals of becoming a healthier version of yourself. 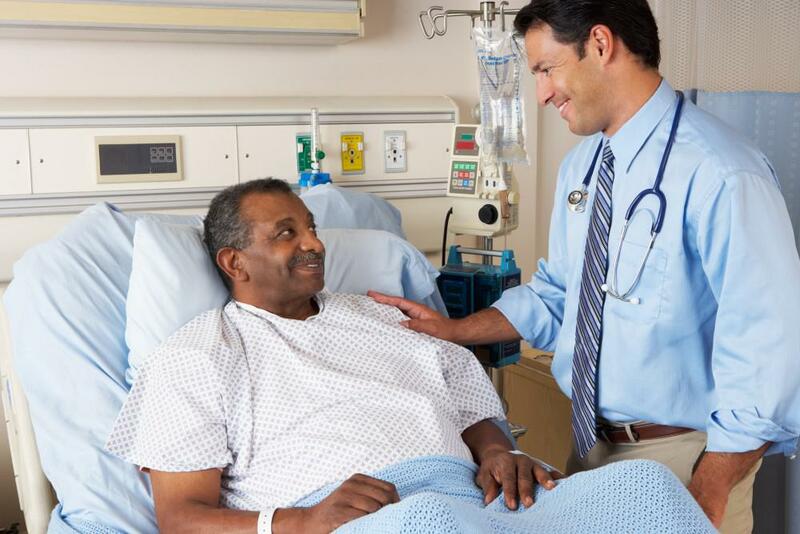 You won’t leave the hospital after bariatric surgery thinner than you were when you arrived. In fact, it may take at least six months to lose about half of the weight you’d like to lose after surgery. You’ll have a smaller stomach to help you on your journey, but you’ll need to take an active role in your new eating and exercising habits. To prepare you both physically and mentally, your team of dieticians and surgeons works with you to help you establish a new relationship with food and exercise. We offer support and education about getting yourself ready for permanent weight loss, and making a commitment to a whole new lifestyle after bariatric surgery. At the Weight Loss Institute of Arizona, we offer numerous solutions through bariatric surgery. At your initial consultation, you can explore the different types of surgery, ask questions, and learn which one is best for your health and your weight-loss goals. We encourage you to learn all you can about the type of bariatric surgery you’re going to have, so you know what to expect from it before, during, and after the procedure. 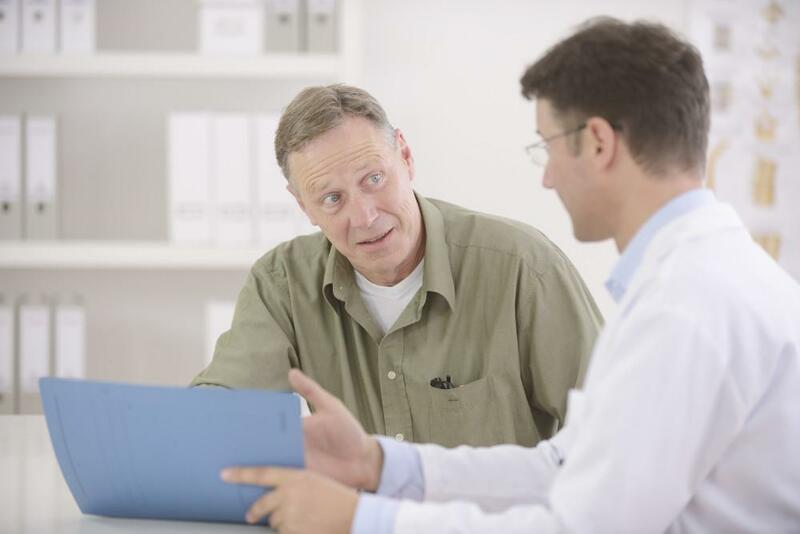 Your surgeon explains the advantages, disadvantages, and recovery time for each one, so you can make an informed decision. We also offer online and in-person seminars to help educate you about each bariatric procedure. Hearing the success stories and the challenges of others who have undergone bariatric surgery can be extremely beneficial to helping you achieve your own personal goals. You need support when you make any kind of major change to your diet and exercise routines. Connecting with like-minded people who are sharing similar experiences is healthy for anyone who doesn’t want to go it alone. 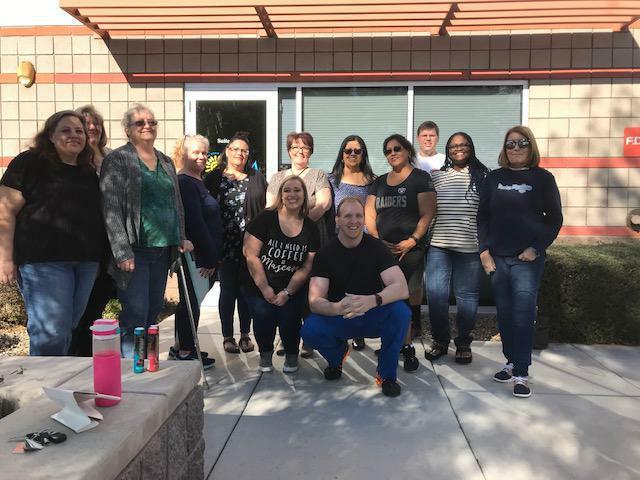 The team at the Weight Loss Institute of Arizona is with you every step of your journey, too, and we can help you get the support you need for long-term success. To avoid potential complications after bariatric surgery, it’s important to follow your aftercare instructions as strictly as possible. You’ll have written instructions to follow at home regarding diet, rest, medication, and activity. At first, you won’t be able to eat solid foods, so you’ll gradually progress from liquids to soft foods and finally regular foods. Your portion sizes will be much smaller so you can adjust to the new size of your stomach. We are with you every step of the way — even nights and weekends — when you’re in need of assistance during recovery. 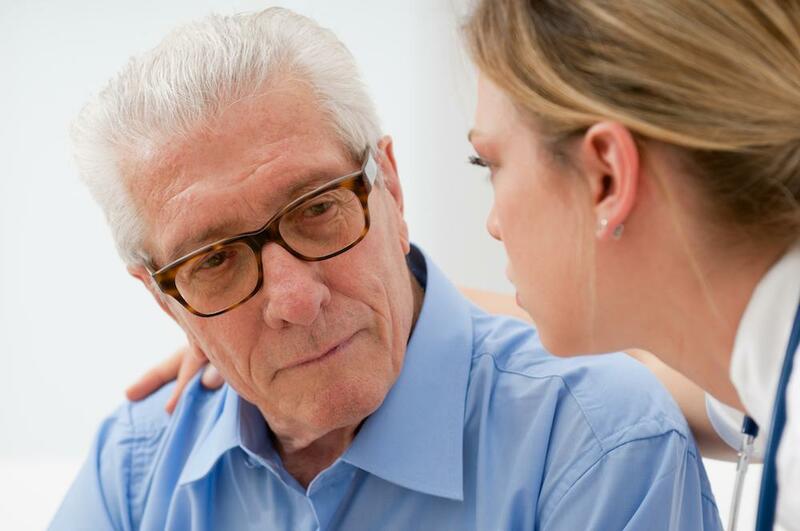 Ask a friend or family member to stay with you for a couple days when you return home, for extra help and support. To learn more about bariatric surgery and if it’s an ideal solution for you, call one of our offices in Tempe, Phoenix, Tucson, Glendale, or Mesa, Arizona, to schedule a consultation. Or, request an appointment online. Losing weight is an extremely tough proposition, especially if you’ve tried and tried, with little to show for your efforts. If you’re serious about weight loss, a bariatric surgery option may be just the solution you’re looking for. But which one? Gastric sleeve surgery reduces the size of your stomach so you get full on less food and lose weight faster. But a smaller stomach poses some real challenges. Read on for some tips on how you can make the transition to your new body easier. Consider this: Over two thirds of the United States population is overweight, with one third falling into obesity. Thankfully, we have the tools to fight back against excess weight, once and for all. Have you struggled to lose weight? Or maybe you've lost the same pounds over and over again? If so, perhaps it's time to consider something new. Read on to learn about a landmark new study showing the long-term success of weight-loss surgery. 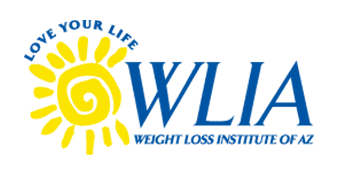 Check out our WLIA January 2019 support group. Our monthly support groups are always broadcast online on Facebook live in our private FB group. Once you join our program, you will have access to all of our past support group videos. 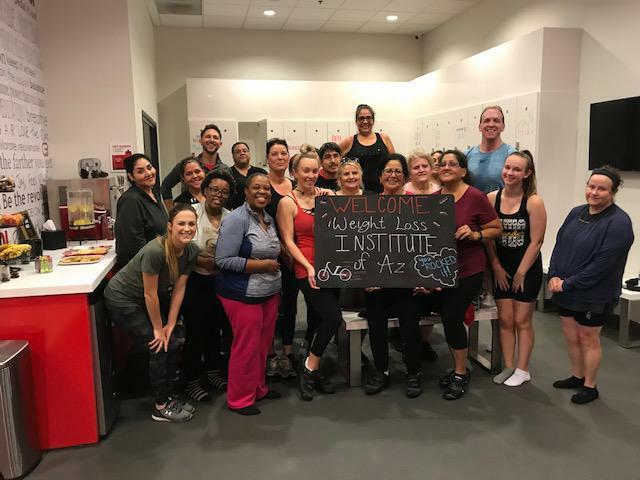 Cyclebar Raintree Ranch was nice enough to host our Weight Loss Institute of Arizona patient and friends cycling party on December 12th.